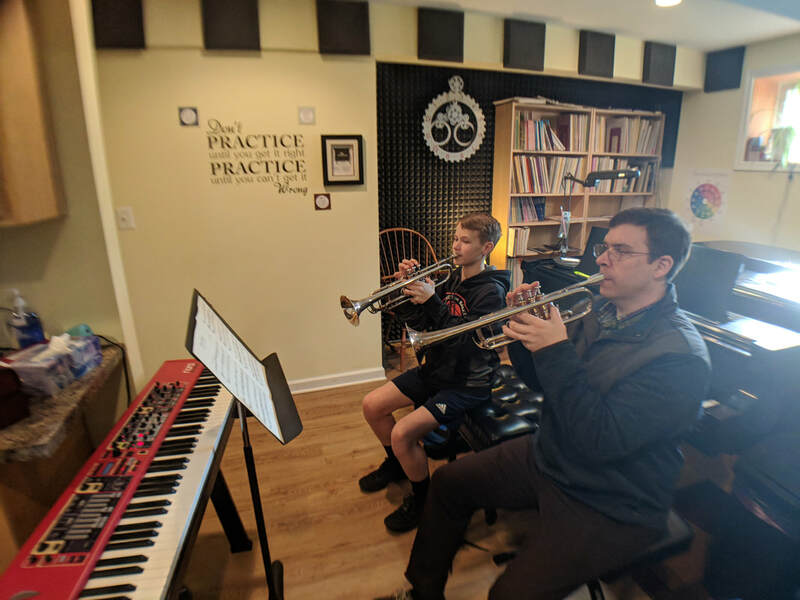 In addition to my classical training I have enjoyed playing and teaching Jazz to my students as well. I have been performing in Jazz Clubs since I was 16 and can quickly get someone started on the road to improvisation. Using our newly renovated Studio we can learn and improve jazz/improv skills with our dedicated play along setup.